Over the past few weeks, some top secret NSA documents have been leaked to the media, mainly the UK newspaper The Guardian. Things such as the NSA PRISM program and how Verizon was ordered to hand over all cell phone records to the NSA. The Guardian has even posted all of the files for you to view. 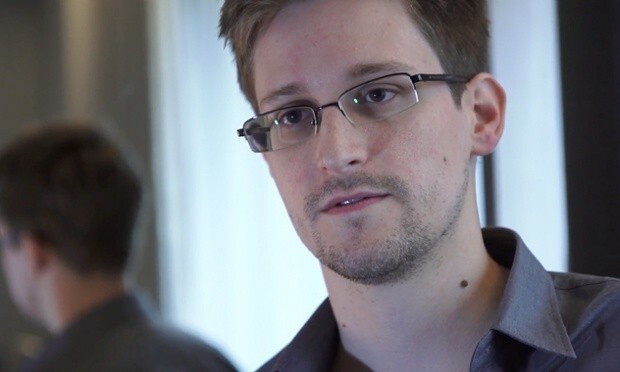 Today, Snowden did a Q&A session with Twitter, using hashtag #AskSnowden. The Guardian has the transcript of the Q&A’s. It is an interesting read with answers to a lot of questions. Get ready to spend some time reading though with your favorite coffee.